I walked by Neal’s Yard Remedies in Covent Garden yesterday to see the windows bursting with posters and products celebrating the brilliant Bee Lovely and Save the Bees campaign – a project I’ve been working on with Neal’s Yard for several months now (writing the NYRBuzz blog) and it was great to see it come to fruition. 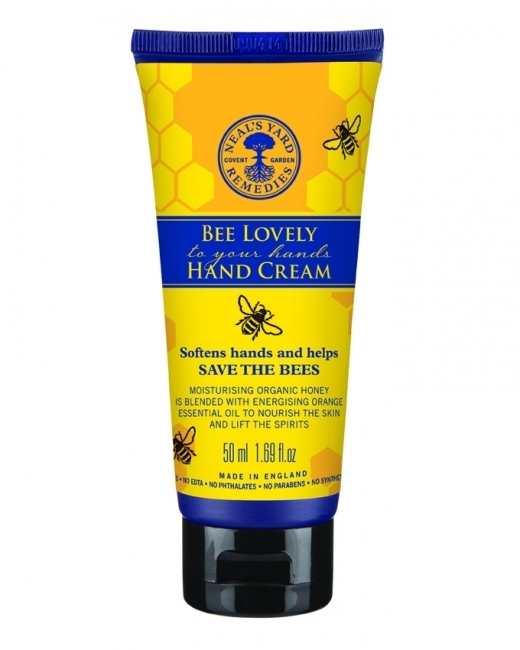 The hand cream is the hero product with £1 from every bottle going to three charities that support natural wildlife and bees: Buglife, LandLife and Pesticide Action Network UK (PAN). To launch the campaign there was a symposium hosted by Peter Kindersley (owner of NYR) and activist Sam Roddick at Sheepdrove Organic Farm. The Soil Association, The Natural Beekeeping Trust and several other charities were there to speak. Sign the petition! We want to ban the latest, super-strength strain of pesticides – neonicotiniods. This chemical penetrates plants and attacks the nervous system of insects that feed off them – posing a deadly threat to all pollinators. Neonicotinoids are 7000 times more toxic than DDT, a chemical pesticide the UK government banned in 1984. 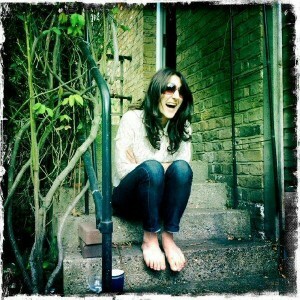 So – please sign the petition here, or in one of the stores. NYR will be taking the petition to Downing Street in October. France, Germany, Italy and Slovenia have already banned this pesticide and we want the British government to ban it too. If you’re passing a Neal’s Yard Remedies store pop in and pick up the Bee Lovely and Help Save the Bees Book, edited by Sam with great info about why bee populations are declining and what we can do about it.